The latest PlayStation 4 video game console is leading the next-gen charts ever since it was released back in November 2013, and even Sony is amazed knowing that the console has exceeded almost all of its expectations with a large margin. Thanks to its better hardware specifications, PlayStation 4 is mostly preferred by many gamers as well as developers, as the console offers more with its 8GB GDDR5 memory, which has been praised by many industry officials, but some also believe that Sony’s decision to include faster RAM was only very little in their favor. After a previous statement by Sony Worldwide Studio president, Shuhei Yoshida, regarding the sales of the company’s latest eighth generation video game console, several analysts believe, and some have even expressed their thoughts, that the main factor that excessively contributed in the strong sales of the PlayStation 4 console is the hype that was fueled by the thinking of how the next-gen consoles would perform before they were actually released. However, better features and hardware specifications are also the reason why PlayStation 4 is leading the sales charts. One of the hardware pieces that power the PlayStation 4 console is its fast 8GB of GDDR5 RAM that gives it an upper hand on its counterpart. Enabling the PlayStation 4 to have faster access paths between the CPU and GPU, the efficient memory allows most triple A multiplatform games to perform better on Sony’s console. Many developers have agreed that the Japanese platform holder made a smart choice with the memory, but some are not overwhelmed by this decision. 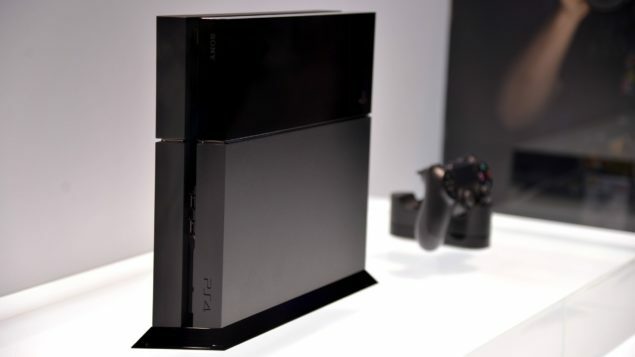 What do you think about PlayStation 4’s fast 8GB GDDR5 RAM? Share your thoughts in the comments section below.